Squashy baby loveliness. 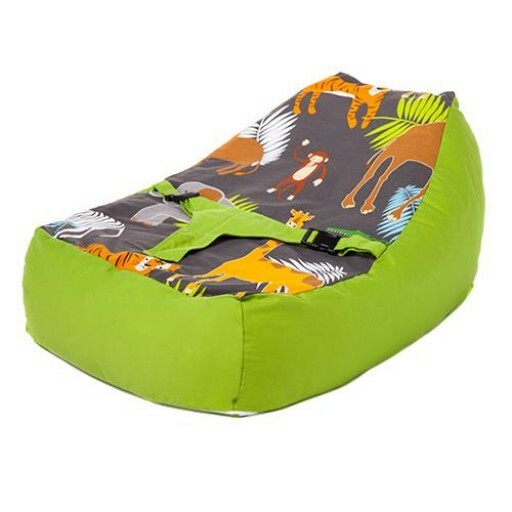 This great little support beanbag is ideal for supporting your little dribbler. The vibrant design looks fantastic and suits any home. Ideal as a gift for new parents too. The High quality bean filling is designed to contour to your baby and offers exceptional support. The quality fabric is fully Fire Retardant and British Safety Standards compliant. Durable and hard wearing the fabric can be simply wiped clean. Made and tested in the U.K.